African, Caribbean and Black communities in Ontario are disproportionately affected by HIV. Although these communities make up less than 5 percent of Ontario’s population, they accounted for 25% of all new HIV diagnoses in 2015. HIV risk is associated with migration from areas where HIV is more prevalent, but it is also influenced by social drivers of health. 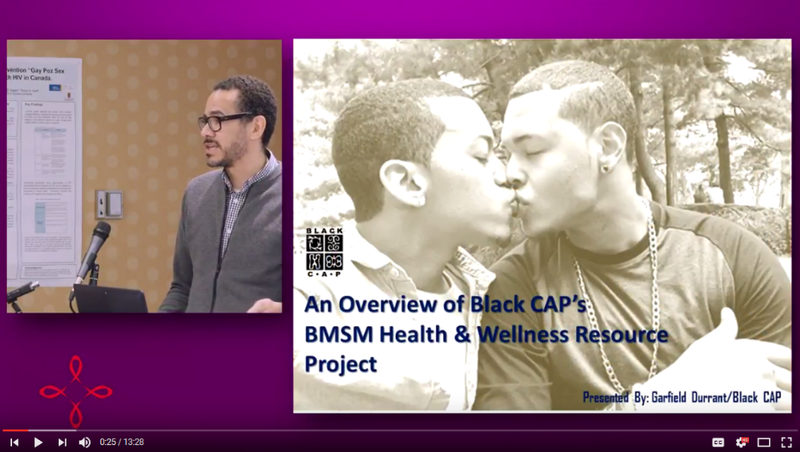 Research shows that social drivers are intersectional, so that people facing multiple barriers, such as black gay men, are at particular risk. Factors such as anti-black racism, economic exclusion, stigma and criminalization also negatively affect care and treatment outcomes. Ontario’s HIV/AIDS Strategy aims to improve the health and well-being of African, Caribbean and Black communities in Ontario, to better support individuals living with HIV within these communities, and to reduce new HIV and Hepatitis C infections. Research is a tool to achieve these goals. Researchers in Ontario are working to develop programs and services that better respond to the prevention and care needs of individuals within these communities, and that address stigma and inequity.